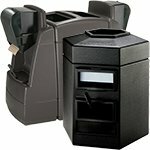 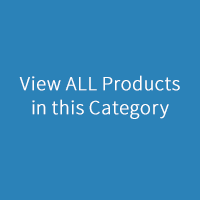 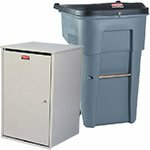 The Original 48-Gallon Recycling Container - Best Seller! 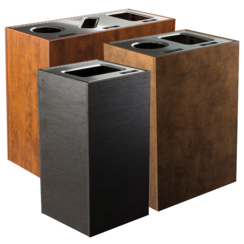 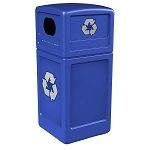 The Recycle Bin I is the staple recycling container in almost any situation, indoors or out. 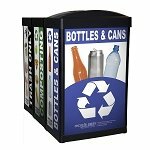 Good signage, bright colors, and restricted openings on this unit create an effective recycling program. 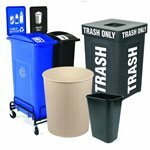 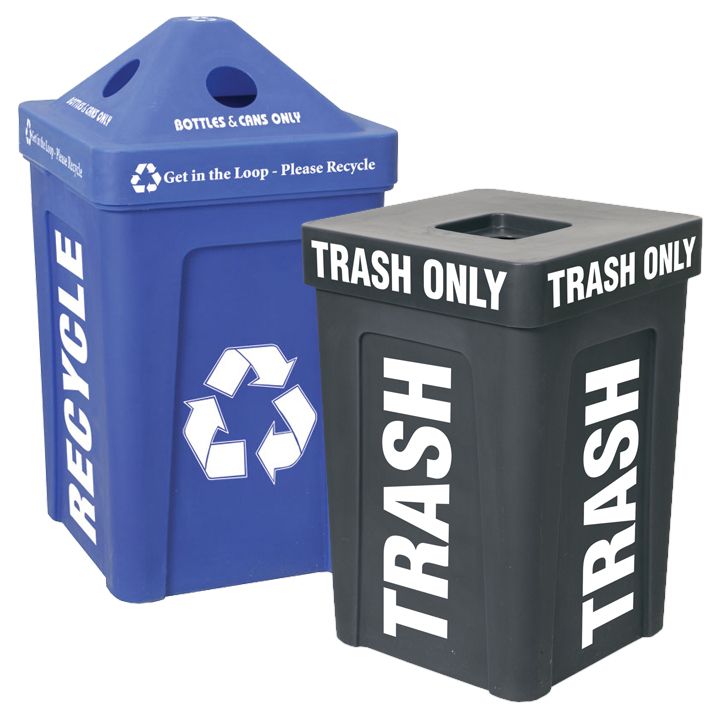 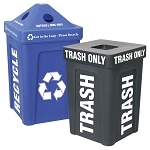 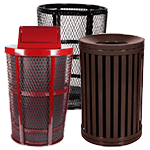 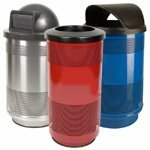 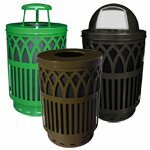 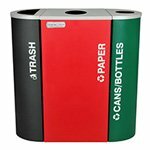 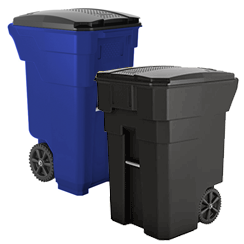 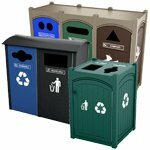 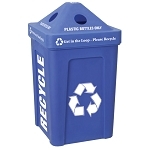 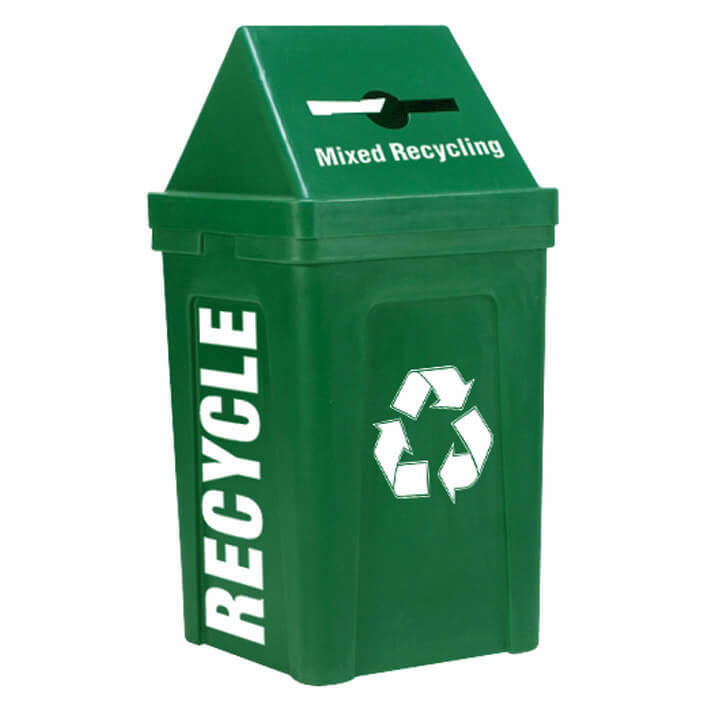 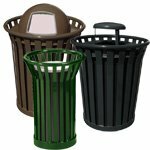 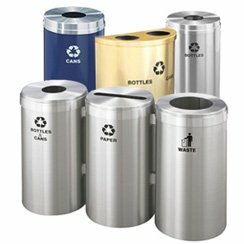 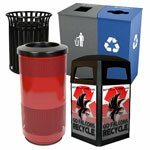 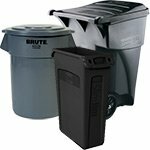 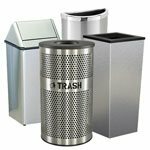 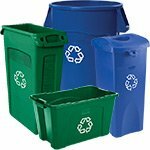 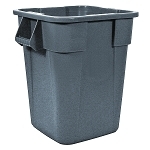 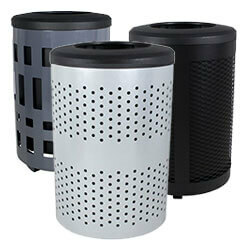 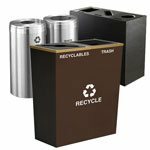 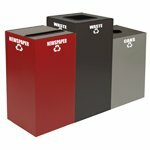 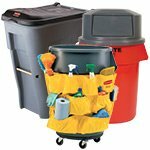 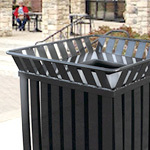 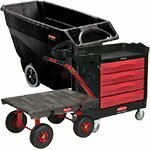 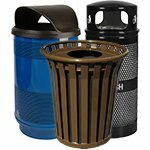 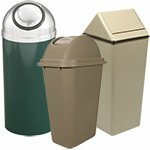 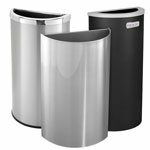 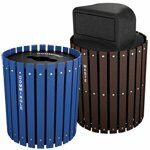 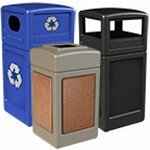 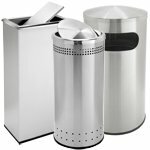 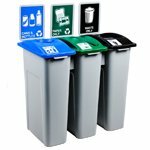 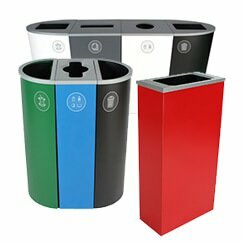 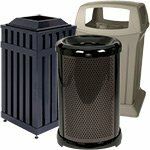 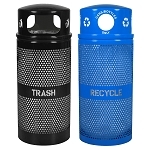 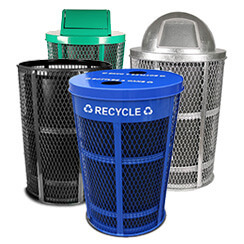 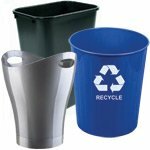 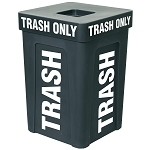 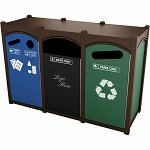 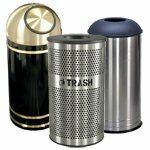 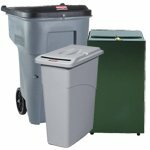 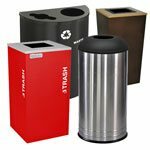 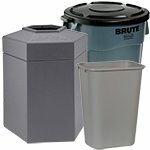 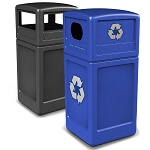 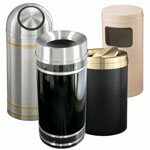 This cost effective and large capacity recycling bin comes in a variety of colors and with three lid options. 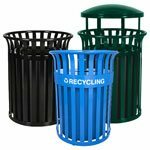 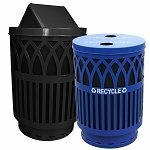 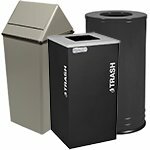 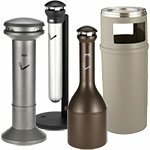 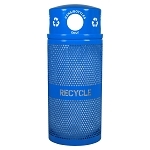 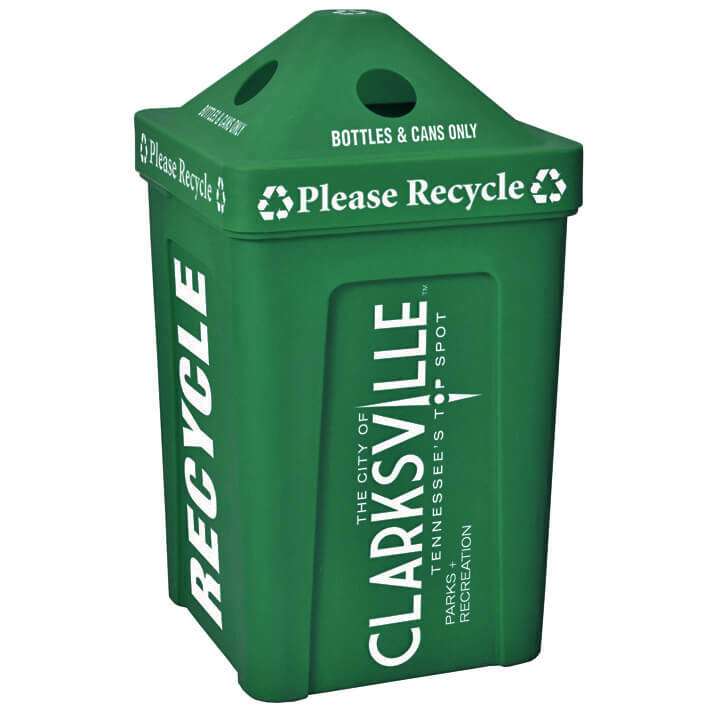 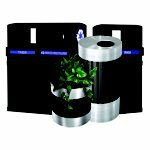 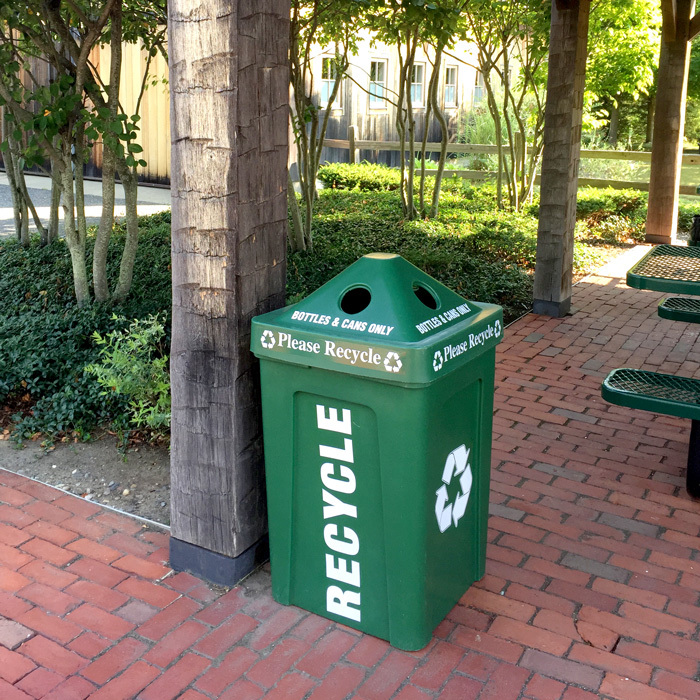 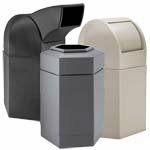 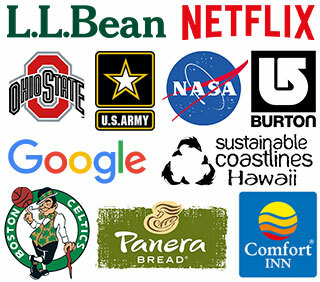 This 48 gallon recycling bin was designed to collect beverage containers for recycling in any indoor or outdoor setting, including parks, offices, schools, athletic fields, and gas stations. 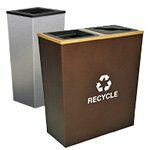 Please contact Trashcans Warehouse for quantity discounts on this attractive, affordable and durable commercial recycling bin.